Associate Attorney at Thomson, Rhodes and Cowie, P.C. 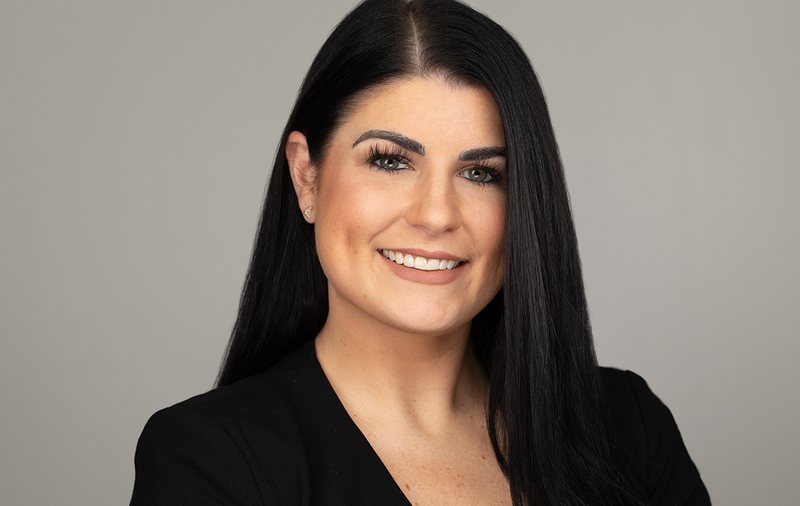 Tara Sease is an associate at Thomson, Rhodes and Cowie, P.C. Tara concentrates her practice in several areas with a primary focus on family law and a secondary focus on civil law. She has extensive experience that involves handling family law cases throughout Western Pennsylvania including divorce, property distribution, support, custody, and protection from abuse matters. Prior to joining Thomson, Rhodes & Cowie, P.C., Tara began her legal career at a general practice firm. The diversity of a general practice background helped to further her knowledge in different practice areas along with grasp specific challenges faced by each client. Tara also externed as a law clerk in the Family Division of Allegheny County Court of Common Pleas for the Honorable Cathleen Cawood Bubash. When Tara is outside the office and the court room, she volunteers for the Cystic Fibrosis Foundation, as she is an active committee member. In 2017, Tara was recognized as one of Pittsburgh’s 50 Finest.